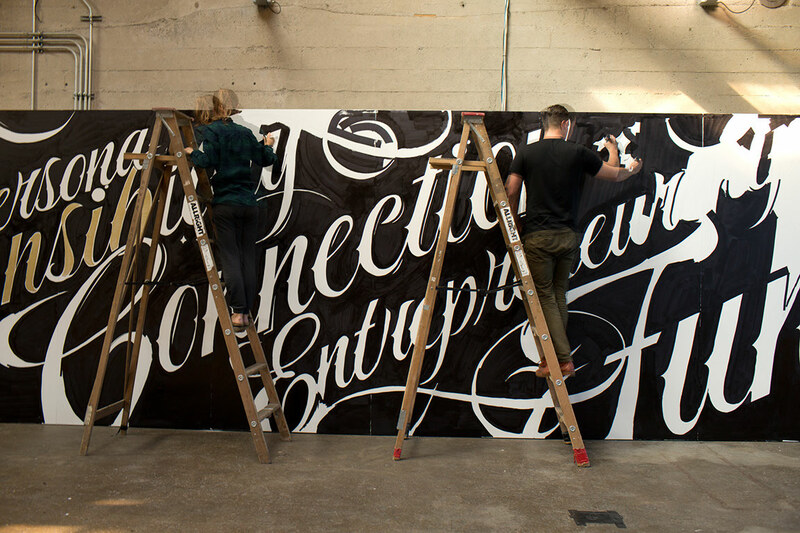 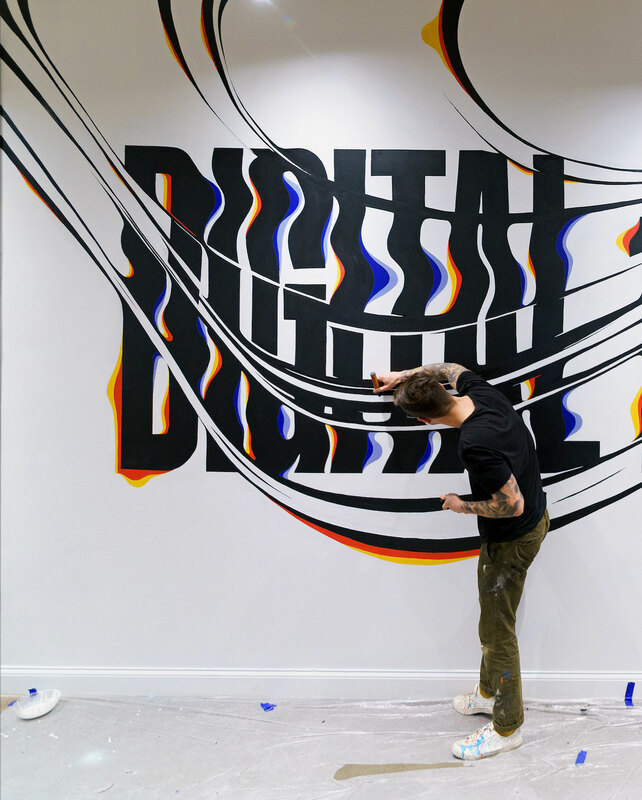 With an undying desire to push what is possible with typography & lettering, Ben Johnston is a multi-disciplinary artist & designer that believes in a hand-crafted approach to all his design endeavours. 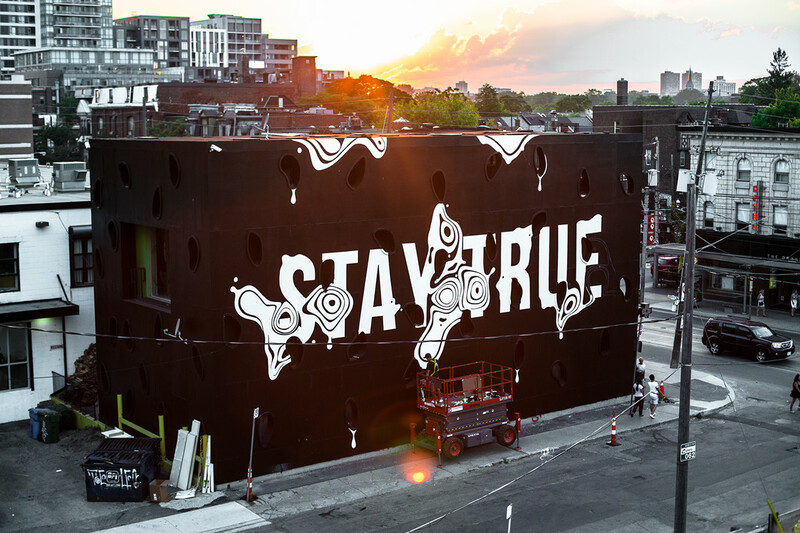 Born in Canada and raised in South Africa, Ben brings a diverse sense of influence to his work – finding inspiration from the small cultural nuances to societal differences that he encounters throughout his travels. 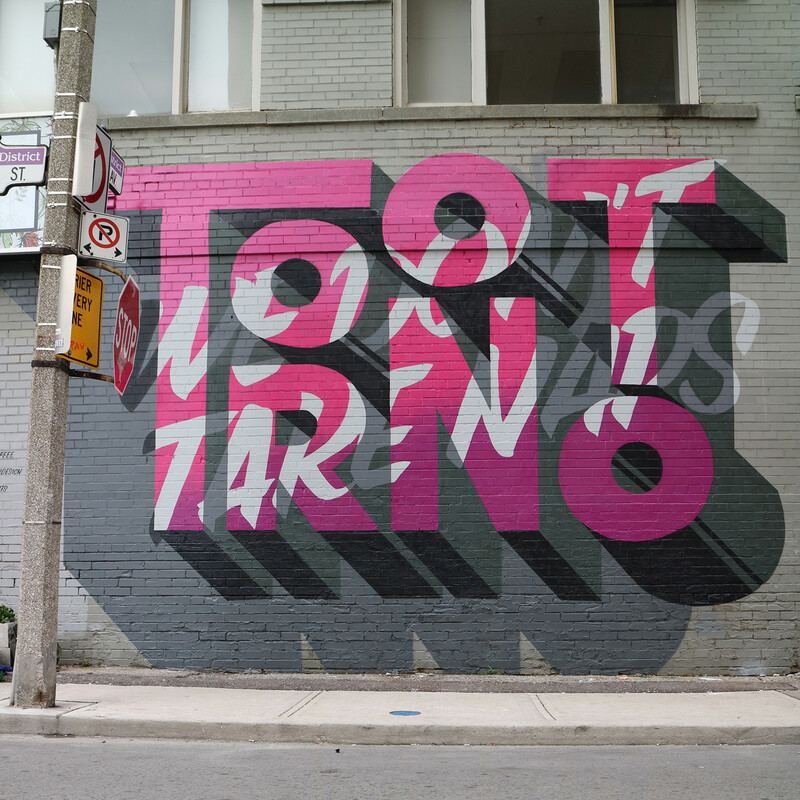 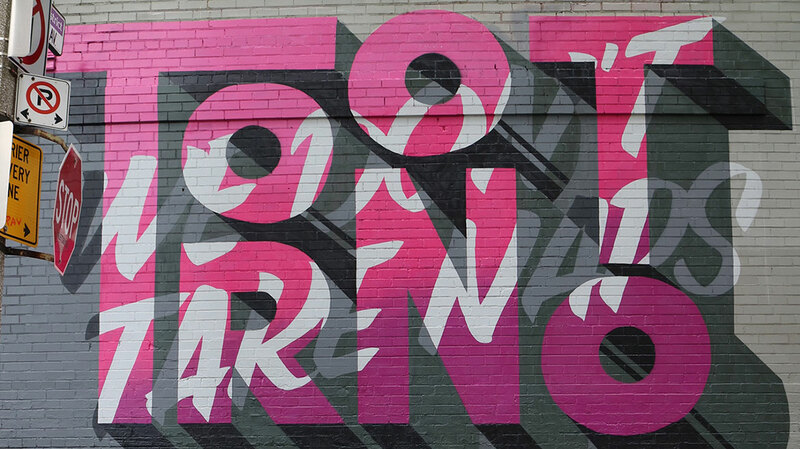 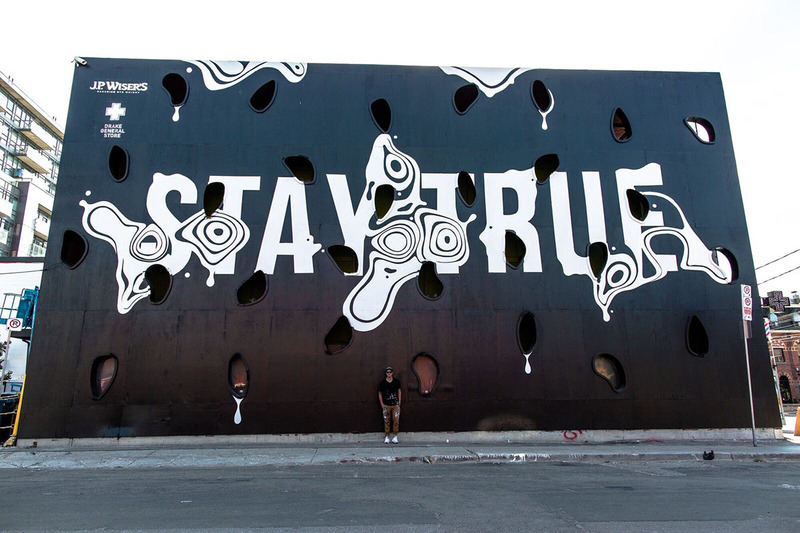 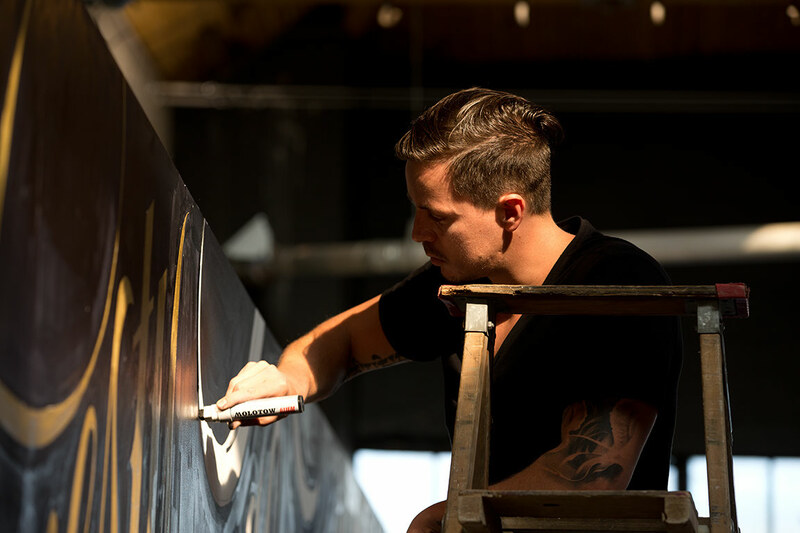 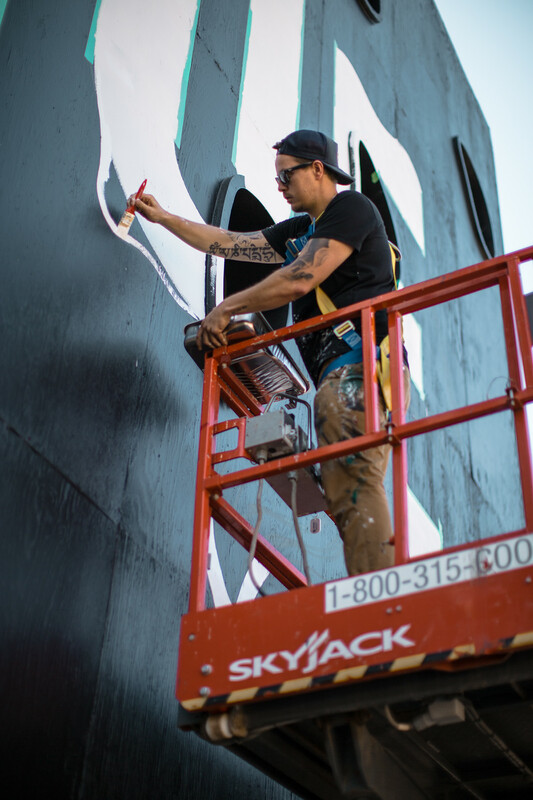 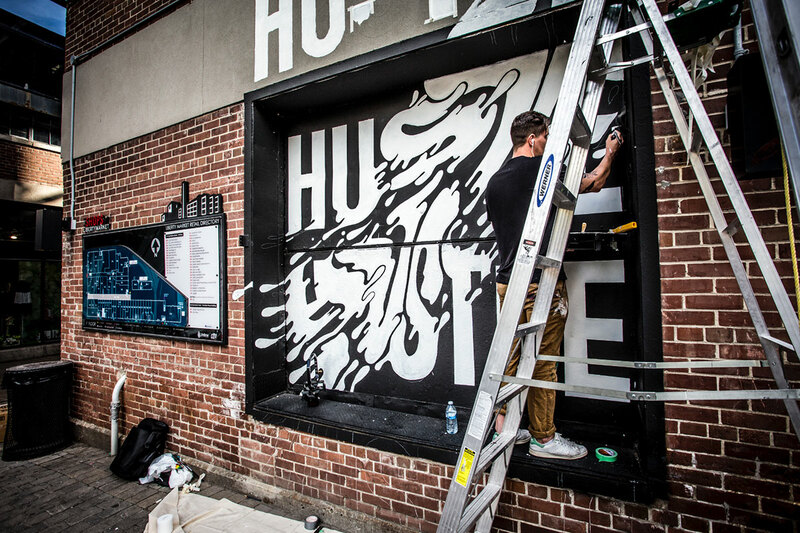 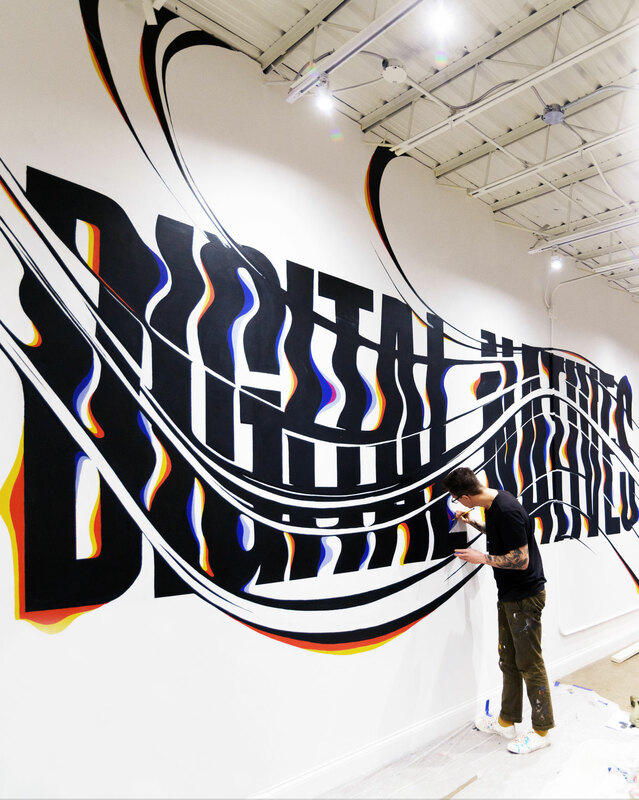 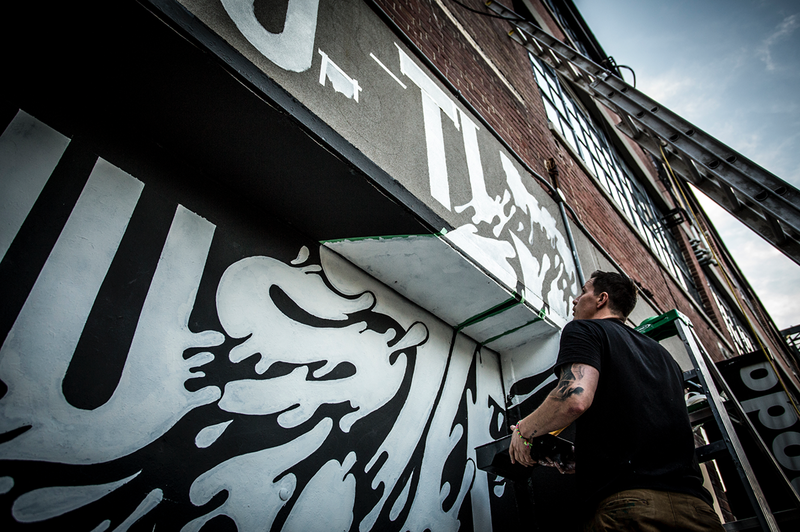 He has been featured in numerous magazines and online publications worldwide and his work has won numerous design awards including Communication Arts for custom lettering, Print Mag award for typographic murals and also multiple TDC awards.